As the world of technology becomes more and more wireless, wireless bluetooth headsets are rapidly becoming more advanced, complex, and ubiquitous. 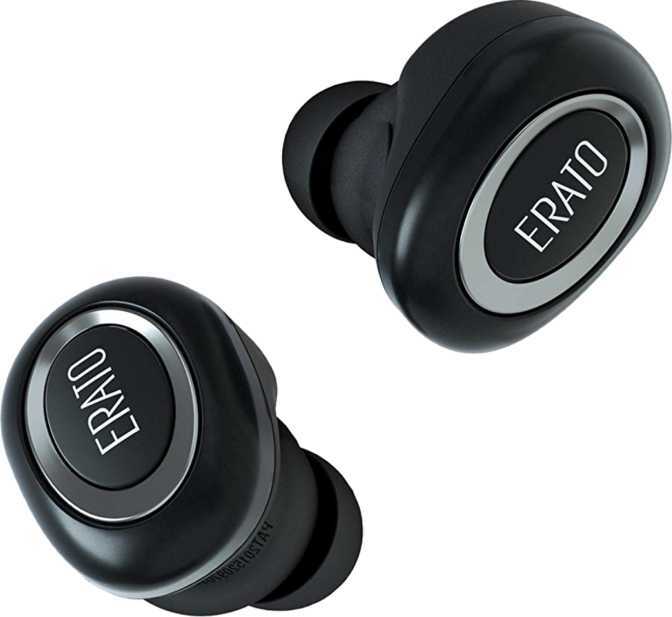 Consumers have eagerly embraced bluetooth headsets due to the ease and convenience with which they can be integrated into their lives, whether they want to have a better audio experience during commutes or workout routines, conduct professional affairs with greater accessibility and efficiency, or enjoy a high quality music listening or entertainment experience. As the best wireless headsets match and in many cases exceed the capabilities of their traditional wired counterparts, the market continues to expand in terms of the breadth and variety of available products. This shift was accelerated in 2016 when tech giant Apple dropped the traditional 3.5 mm headphone port from their newer devices in a move meant to encourage consumer adoption of wireless bluetooth devices, such as their own new line of Apple AirPods, meant to replace the Apple EarPods. Beats, long a trendsetter in the audio world, has also embraced wireless technology, with their BeatsX model quickly becoming one of the best bluetooth headsets on the market. As tech companies have continued to ramp up their investment into developing and emphasizing wireless headsets, buyers are gifted with an abundance of options, each with a distinct set of features and specifications designed to fulfill a unique purpose. We have developed this guide in order to give you some guidance and arm you with key information concerning some of these various features so that you will have no problem finding out which of the best bluetooth headsets of 2017 are right for you. Noise cancellation is perhaps the most important and desirable feature of a good bluetooth headset. As one of the greatest advantages of bluetooth headsets is their convenience and ease of transport, you will likely be using them in a variety of settings, many of which, whether crowded subways or noisy intersections, can get quite loud and make it difficult to understand a phone call or enjoy a movie. 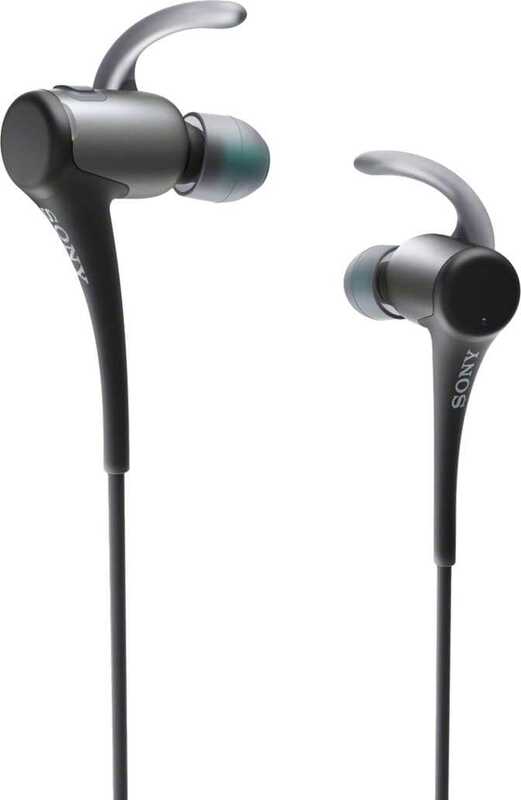 Because of this, most of the best available bluetooth headsets employ active noise cancellation (ANC), which involves detecting ambient and environmental noise, and suppressing it by producing sound waves that negate or cancel out the distracting noises, allowing you to focus on a clear, comfortable, and undisrupted audio emitted from the headset’s speakers. While this takes care of noise issues affecting inbound audio quality, environmental noises can also disrupt outbound sound quality. If this happens to you in the midst of a phone call or video chat, the person on the other end will have a hard time hearing and understanding your end of the conversation. To remedy this, many headsets also contain noise cancelling microphones, which filter out distracting background noise from the sounds transmitted through your microphone, ensuring smooth two way communication. 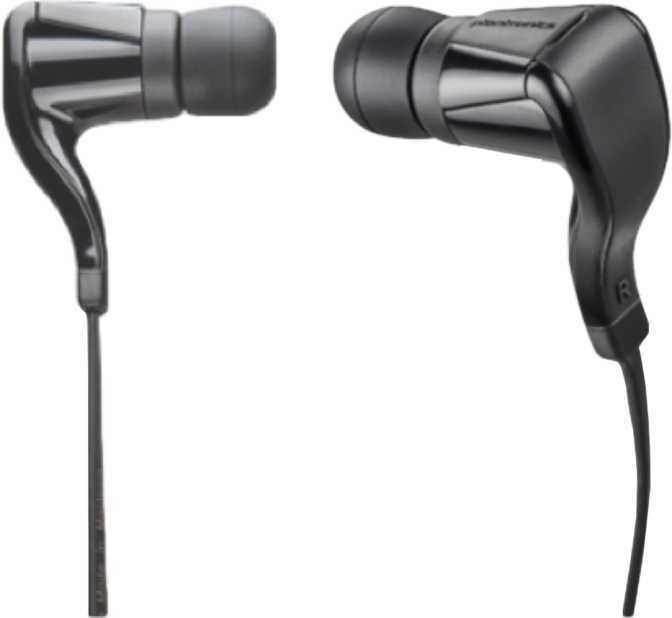 Most headsets make use of two microphones in order to reduce unwanted noise, however some feature technology such as the Plantronics Voyager Legend’s triple-mic noise reduction or the Samsung Level U Pro’s Echo Cancellation in order enhance their active noise cancellation capabilities. Another of the most interesting features in Bluetooth headset technology is the Here One’s Layered Listening, which allows a user to blend the audio streamed to their headset with the sounds of the environment around them, giving you a unique and futuristic way of engaging the world. 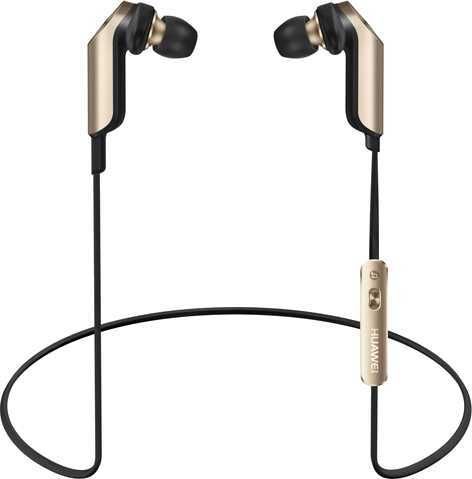 While the traditional image of a bluetooth headset probably consists of a single, simple earpiece delivering mono sound, most of the best products on the market today offer two earpieces producing stereo sound. One of the most celebrated and valuable brands in audio equipment, Beats, recently released their BeatsX model which features Advanced Audio Distribution Profile (A2DP) technology and delivers immersive full stereo sound quality to rival the best of their earlier wired offerings, along with all of the convenience and flexibility of a wireless headset. The latest addition to the LG Tone line of headsets, the Active+, even adds external stereo speakers to the mix, giving you what they call “personal surround sound”. If you will only be using your wireless headset for sending and receiving phone calls, you may still find mono sound adequate. However, as the majority of users will not just be making phone calls with their device, but watching videos, listening to music, and playing games, stereo headsets offering a high level of sound quality are likely to be necessary. Some of the important audio specifications to be aware of when researching wireless headsets are impedance, sound pressure, and frequency. Impedance refers to opposition to the flow of a current. Headsets with a lower impedance require more currents and lower voltage, while those with higher impedance require higher currents and lower voltages, making them able to withstand greater power levels without overloading. Sound pressure, measured in decibels, is used to determine the sensitivity of a headset. This measures the effectiveness with which a headset converts an electrical input into auditory sound, and determines the perceived loudness of sound. Finally, we have frequency response, which is the range of high, low, and mid frequencies of a headset’s sound. The industry standard frequency range is 20-20,000 Hz, but some devices have a greater ranges such as 5-33,000 Hz or 2-20,000 Hz. 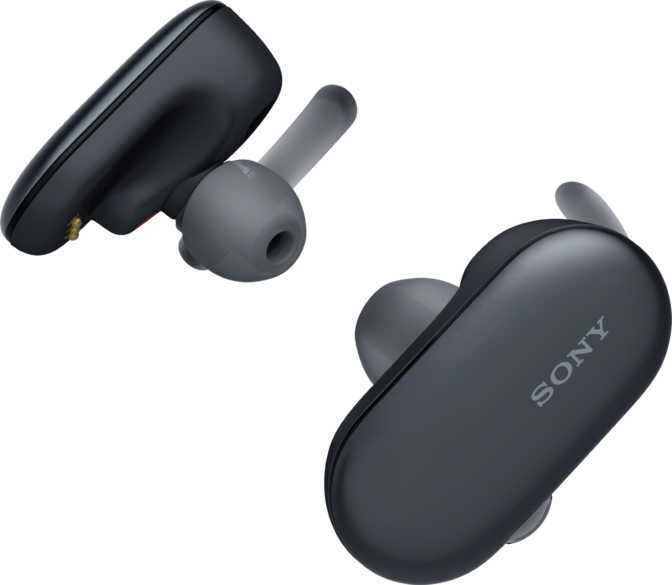 As with bluetooth versions, it is important to make sure that the audio specifications of your wireless headset are compatible with the mobile devices, computers, and audio equipment it will be connected with. A mute function, which allows you to turn off outgoing sound during a phone call while still being able to hear the person on the other end, has long been a key feature of telephone dialing systems. The Jabra Motion is among a selection of Bluetooth headsets which have retained this legacy technology, allowing you to modernize your communication without sacrificing a potentially useful traditional feature. Some headsets, like the BeatsX, or have magnetic earbuds, a very useful feature that keeps the earbuds together when you take them off. 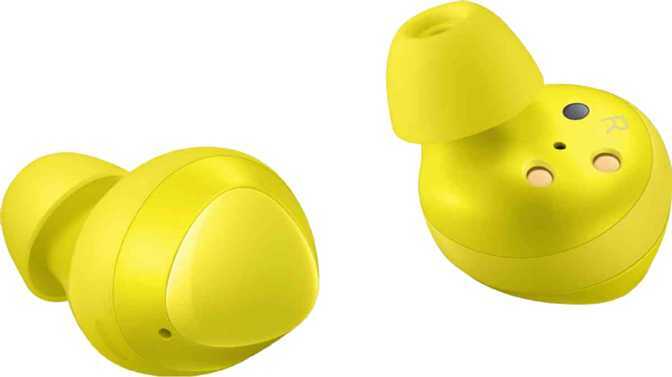 This prevents the earbuds from becoming entangled and spares you of the timeless agony of reaching into your pocket to find your headset in an impossibly knotted mess. Some headsets, like the Samsung Gear Circle, look like a necklace when the earbuds are cliped together. In looking for a bluetooth headset with the versatility to withstand any situation you use it in, you may want to consider a model that is weather sealed and/or water resistant. Such headsets will be able to remain effective during rain and inclement weather, but they will also provide higher functionality during high energy workouts. Some models in the LG Tone series are able to withstand water pressure of up to 150 kPa without sustaining damage, leaving you free to focus on your jog, bike ride, or soccer game without worrying sweat or water. The version of bluetooth your device uses is also an important specification to consider when making your purchase. So far five rolling versions of Bluetooth have been developed, however the greatest strides in the technology have been made in versions 3.0 and 4.0. Bluetooth 3.0 added high speed data transfer to the basic wireless range and connectivity featured in the first two versions, and Bluetooth 4.0 built upon this with further increases in data transfer, security, connectivity, and vastly improved energy efficiency allowing for better battery life. It also features a variety of sensors allowing you to collect data on your motion, heart rate, body temperature etc., which has contributed to making bluetooth devices integral parts of many people’s fitness routines. All of the best bluetooth headsets of 2017 will feature bluetooth version 4.0 or later. The range of a bluetooth headset is the greatest distance at which it can connect to to another device. While bluetooth 4.0 has a maximum range of 60 meters (200 feet), even most high end devices begin experiencing connectivity issues at a distance of around 10-20 meters (30-60 feet). Bluetooth version 5.0, which was newly minted in December 2016, has quadrupled the maximum range capability of bluetooth devices while also doubling their maximum speed to 50 Mbits/s. When selecting your headset, remember to make sure that the bluetooth version it runs is compatible with the version supported by the devices to which you’ll connect it with. Since the portability of bluetooth headsets is one of their most compelling attributes, your device’s battery life is a specification that will have a great impact on your purchasing decision and the way you use your headset. 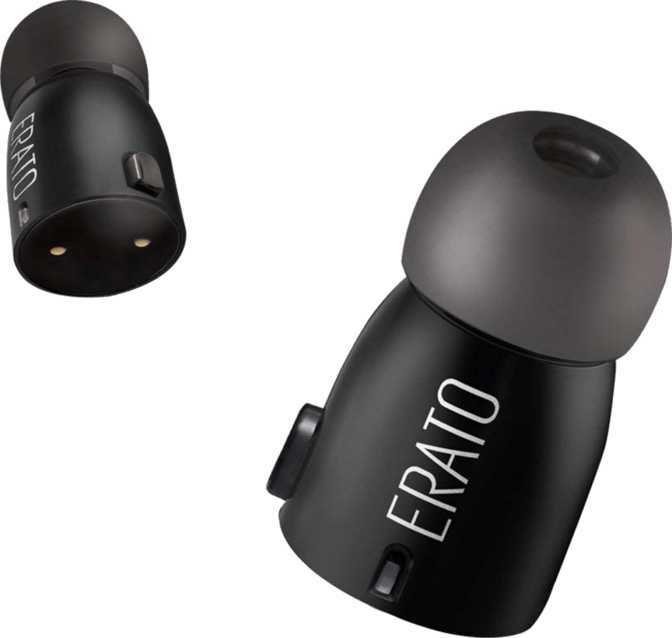 A battery life of 7-10 hours of active use will likely suit most users’ needs, and you can also find extremely high life models giving you 10-16 hours of talk or listening time between charges. Charging your battery is also easy and quick in many cases, with the BeatsX gaining up to two hours of battery life from just a five minute charge. Additionally, if you would like to have a backup power reservoir available for emergencies, some devices such as the Plantronics Voyager Legend offer supplementary charging cases, which you can easily carry around with you and when needed use to double or triple the battery life available to you.